PES began deploying its advanced meter infrastructure (AMI) in 2008. Periodically we are asked about the safety of the meters. PES reached out to advanced metering partner, Tantalus, who supplied the following white paper regarding the safety of “smart” meters. In some locations, people have voiced concerns over the potential health effects of smart meters and other wireless technology. Tantalus takes customer concerns very seriously and, after deep analysis of the issue, we are confident that smart meters and other advanced metering infrastructure (AMI) present no measurable health effects. Indeed, due to the efficiency gains and pollution reductions made available through smart grid technology, the smart grid has a clear positive health impact. Decades of research affirm that air and water pollution from some forms of power production leads to health effects including asthma, heart disease, and mercury-related illnesses. Smart grid technology, including smart meters, help reduce energy use and hence reduce these harmful health effects from pollution in a clear and measurable way. 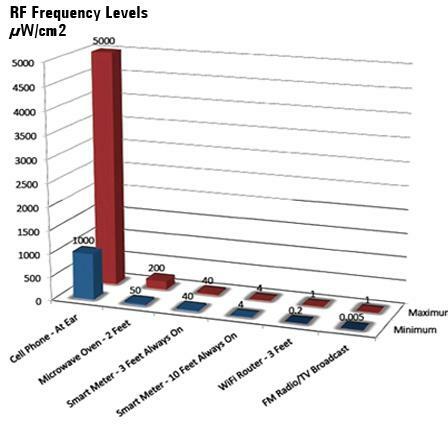 Finally, smart meters’ radio frequency (RF) emissions are a whisper compared to a roar from cell and cordless phones, microwaves, wireless routers, laptops and even blow dryers. 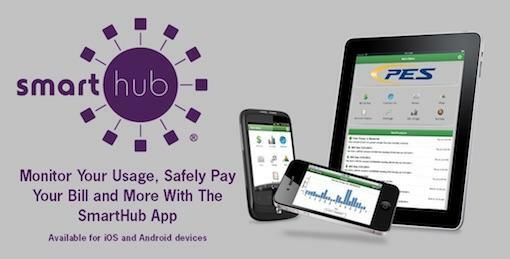 Typical daily exposure to RF from cell phones is up to 10,000 times the intensity of that from smart meters. 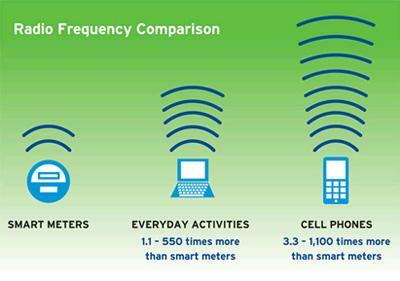 Unlike cell phones, however, smart meters only actively transmit signals for a very small fraction (between .01% and 5%) of the day, and at several orders of magnitude lower energy levels. The charts on this page illustrate typical RF emissions from a smart meter. Tantalus takes the health and comfort of its customers very seriously and has weighed the matter in depth. Based on overwhelming evidence, we are convinced that AMI is not only safe but that it presents a clear net health benefit to the communities we serve.